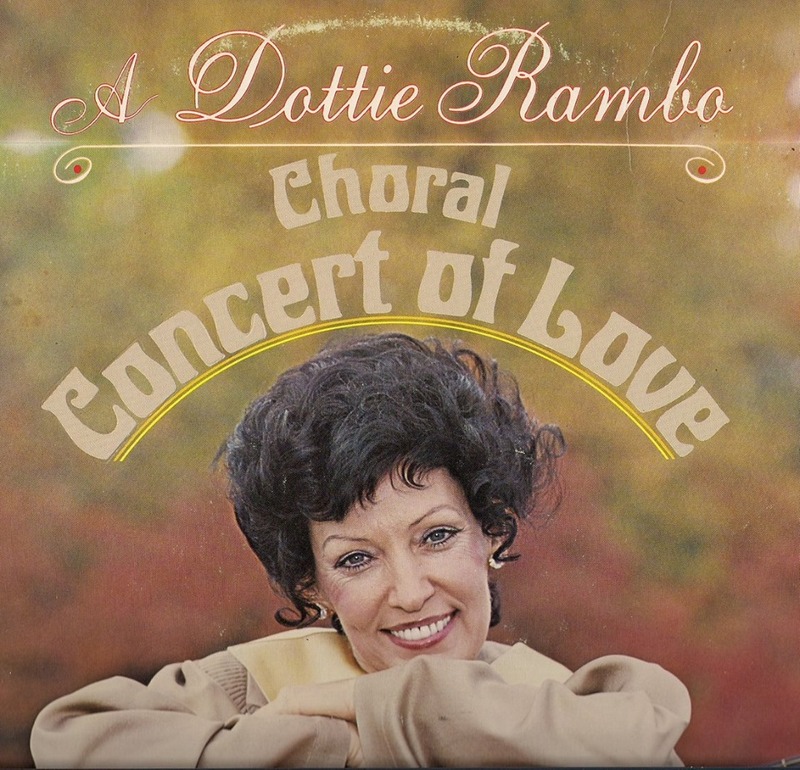 In the early 1960s, DOTTIE RAMBO and the Gospel Echoes recorded two long-play record albums produced by Warner Brothers, one of the giants of the recording industry in those days. 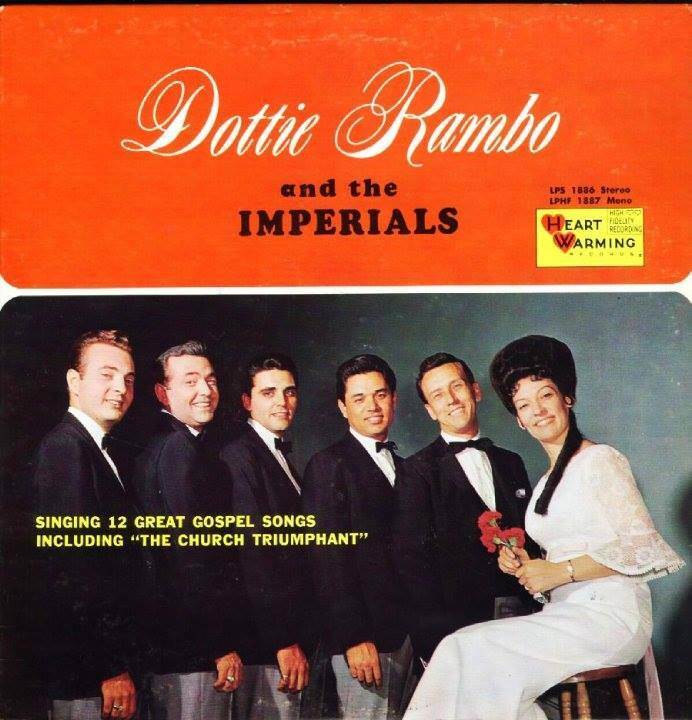 The Gospel Echoes were just getting started professionally after singing mainly in churches all over Kentucky, Indiana, Tennessee, but they were not well known nationally. 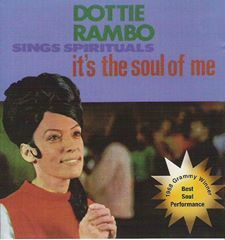 So because Warner Brothers didn't quite know how to market a gospel group, they asked DOTTIE RAMBO to consider singing R & B (Rhythm & Blues) as a solo artist. 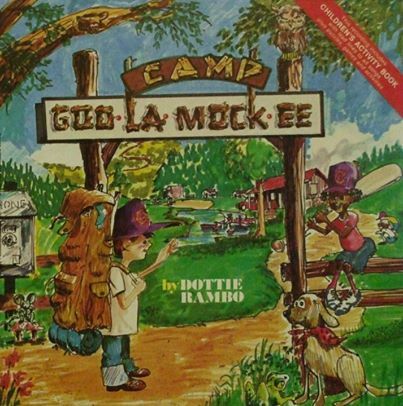 Dottie refused and stayed true to her conviction to put God first in her life. 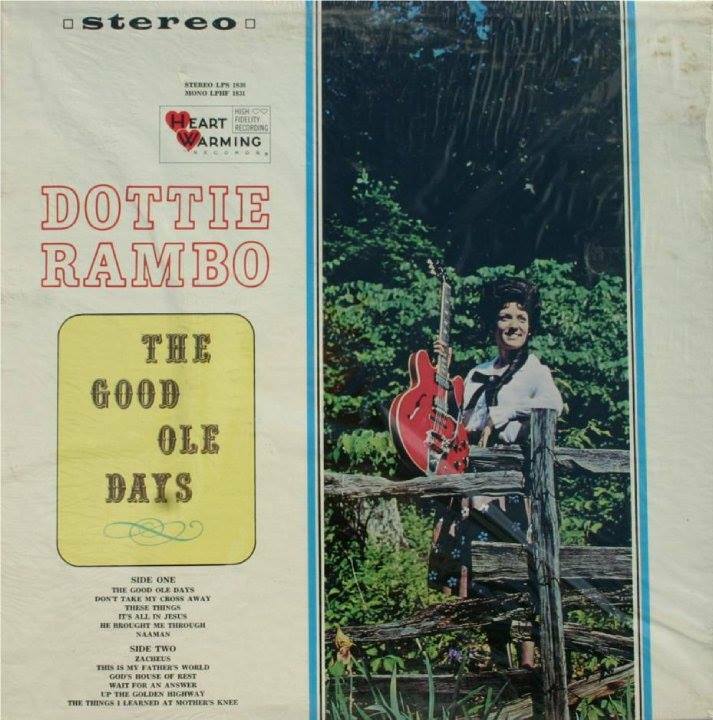 However, she was never opposed to wholesome secular music - she grew up on country and down home soul from the other side of the tracks - but she was committed to singing the gospel. 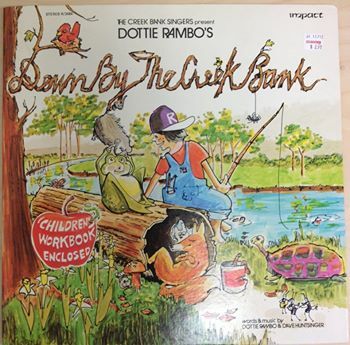 So, the Gospel Echoes, now referring to themselves as the Rambos, started to look for a new record label. 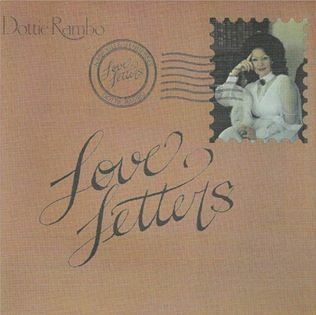 In the mid 1960s, the Rambos were making plans to sign their first recording contract with Bob Benson of Heartwarming Records. 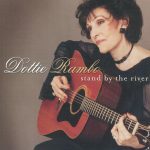 Dottie Rambo had secretly asked God for a sign that if it was God's will for the Rambos to sign with Heartwarming, that the bottom line dollar amount on that contract would end with 13 cents! 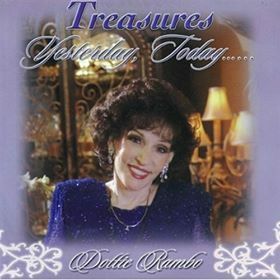 This was her prayer to the Lord. 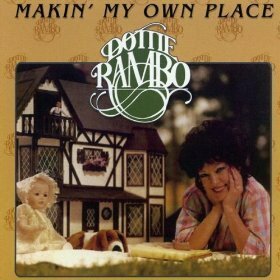 When the time came for the Rambos to affix their signatures to the recording contract, Dottie asked Buck to let her see the contract before signing. 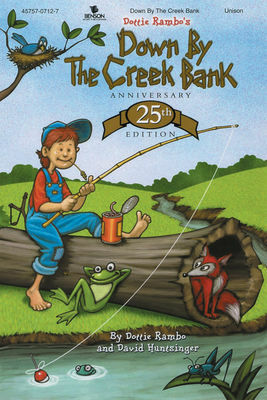 Lo and behold, it was X amount of dollars and ended with 13 cents! 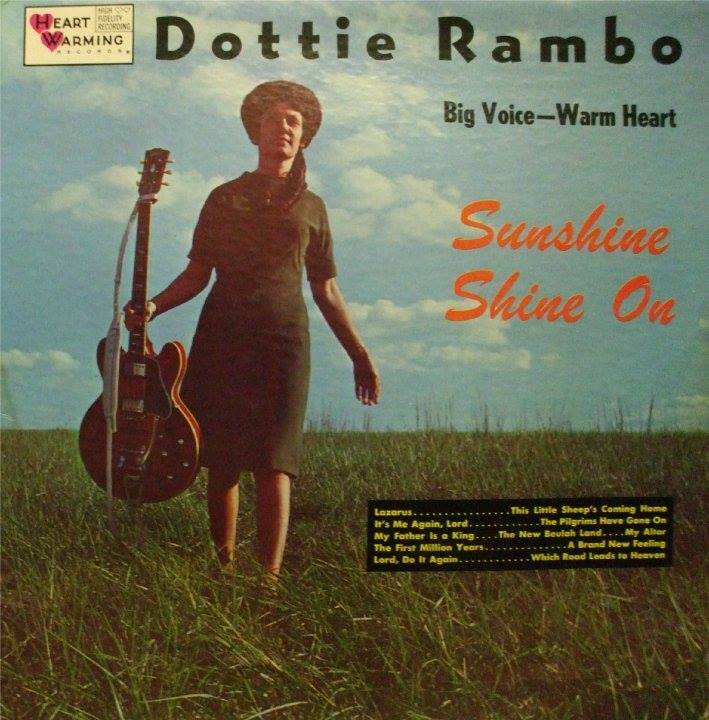 DOTTIE RAMBO nearly had a shoutin' fit right then and there! 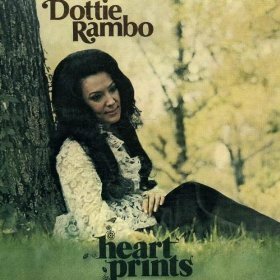 When they returned to the car, Dottie began to write down the words "The things that I love and hold dear to my heart, they're just borrowed, they're not mine at all..." Those words were the introduction to one of her greatest songs "Remind Me, Dear Lord." What faith this woman of God had to pray a prayer like that. In pure mathematical terms, there was a 99% chance of a different outcome and the course of history itself for thousands and thousands of us would have been altered in a negative way. 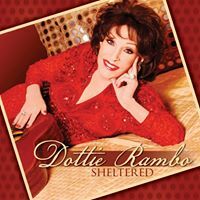 Thank God he answered DOTTIE RAMBO's prayer that day!